cinta HP. . Wallpaper and background images in the harry potter vs twilight club tagged: twilight. See anda in a bit! 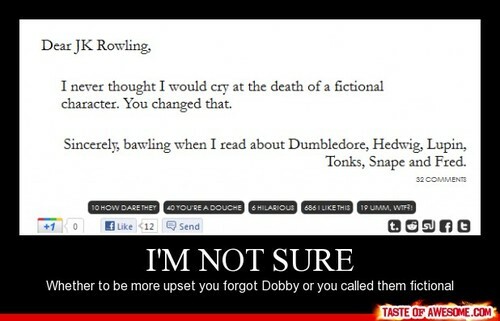 Why HP fan are annoyed oleh Twilight fans.